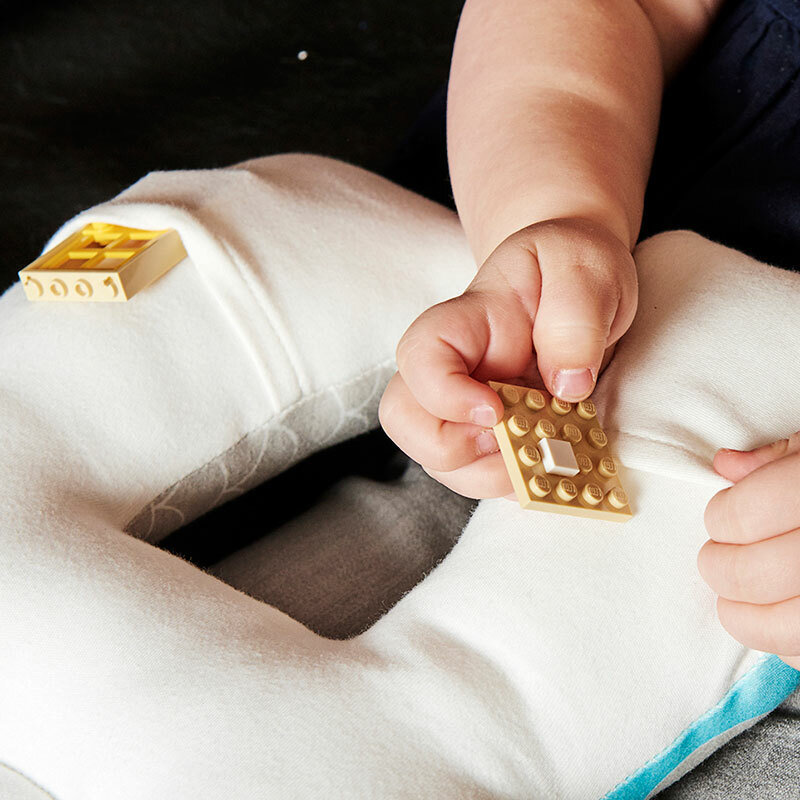 The Rhoost™ Toddler Travel Buddy puts a child at ease at day-care or when traveling away from home. The travel buddy is the new blankie. 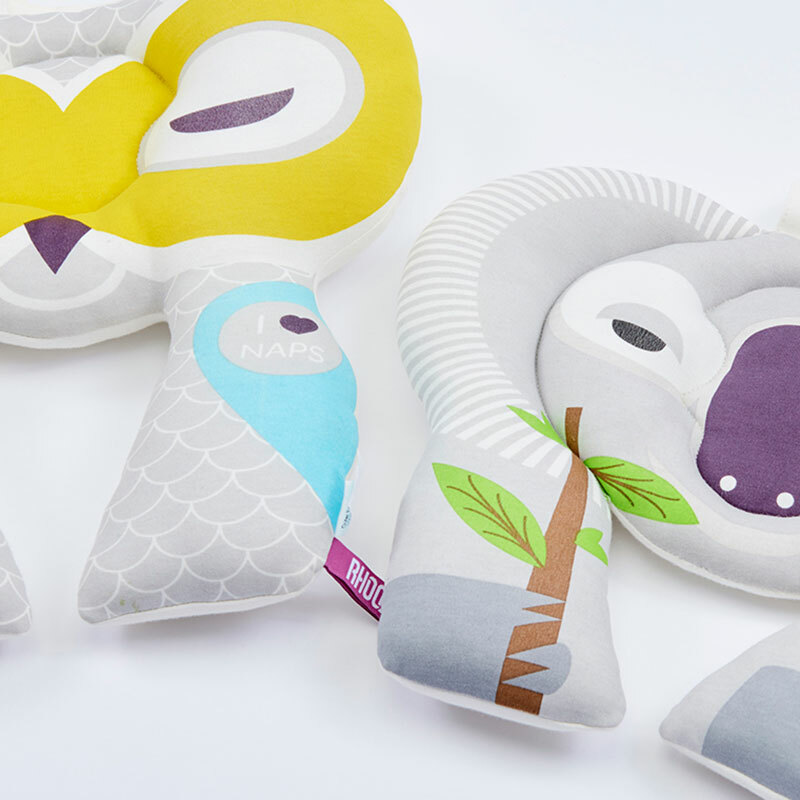 GREAT TRAVEL COMPANION – Bring comfort and fun to journeys. 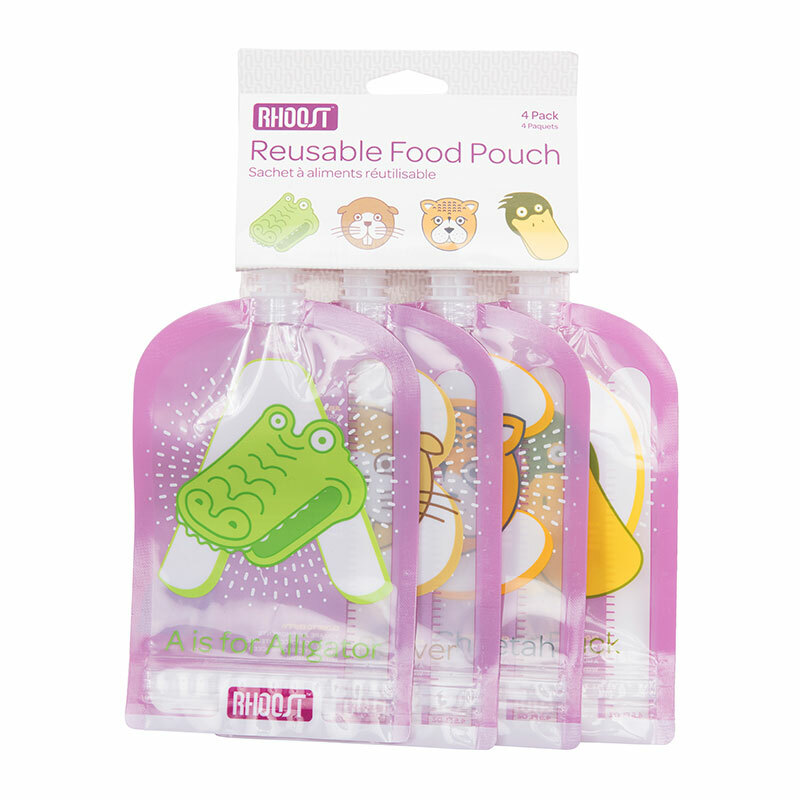 Designed to be portable and easy to carry for children & toddlers. Pockets provide extra storage to keep keepsakes or toys. SOFT & SUPPORTIVE – Designed to provide comfort and support between the head and shoulders. 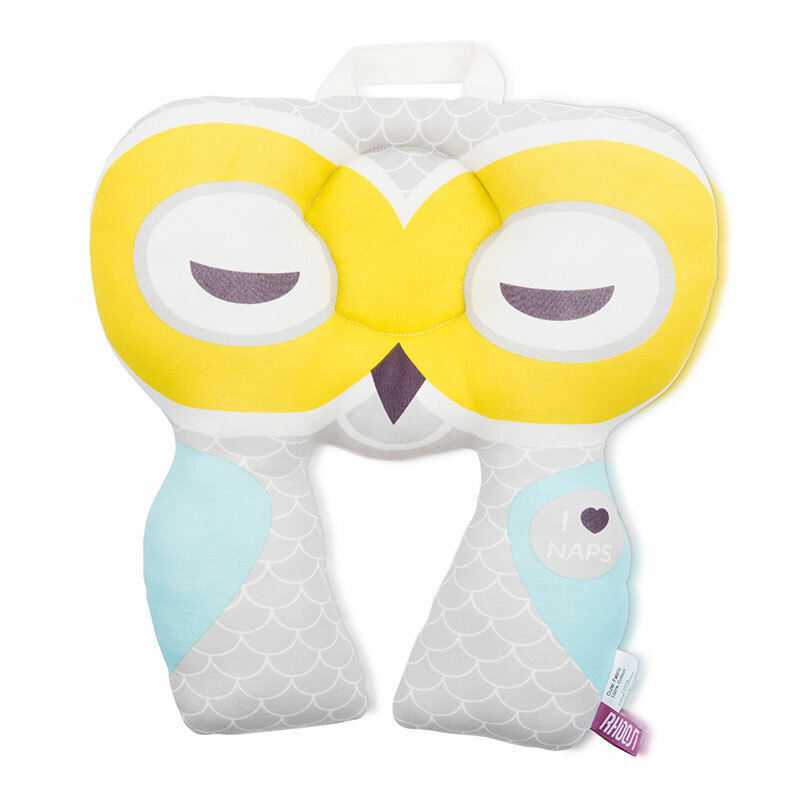 FUN & COMFORTING – Perfect for daycare or during travel. 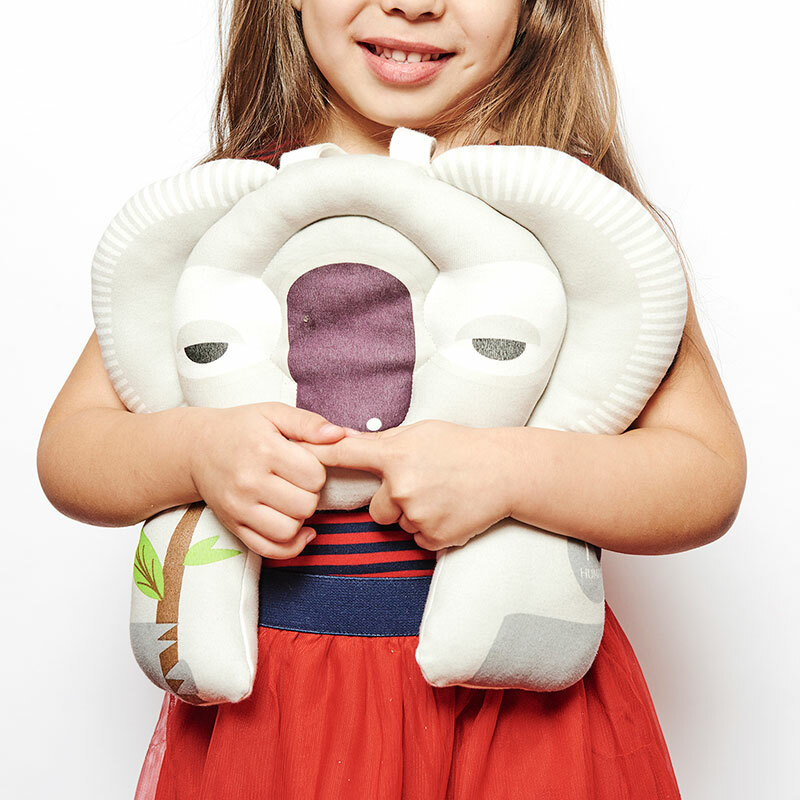 “Name Me” label allows your child to personalize his or her head rest. PREMIUM QUALITY – Interior is flammability tested poly-fiber. Exterior is 100% cotton. WARNING: Not suitable for children under the age of 2.